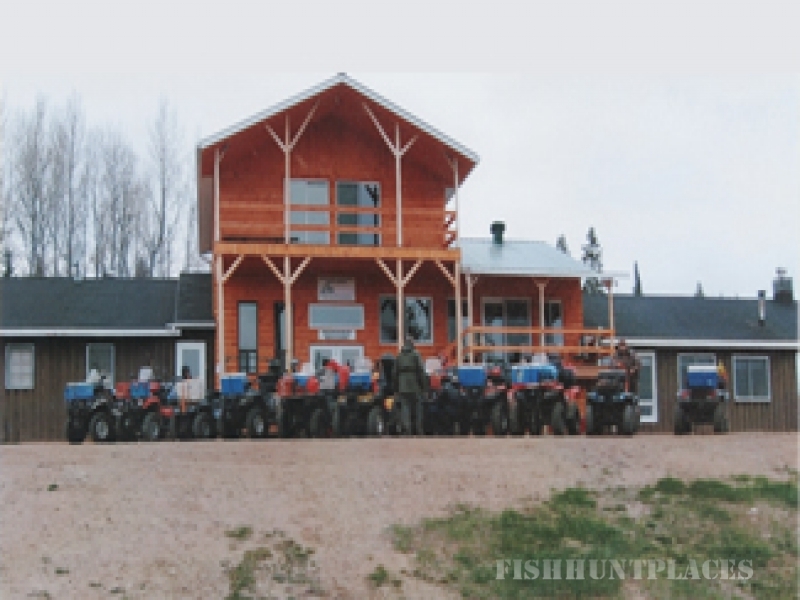 For sport or recreational activities, La Vérendrye Lodge is a place of choice for many hunters, fishermen and nature lovers. 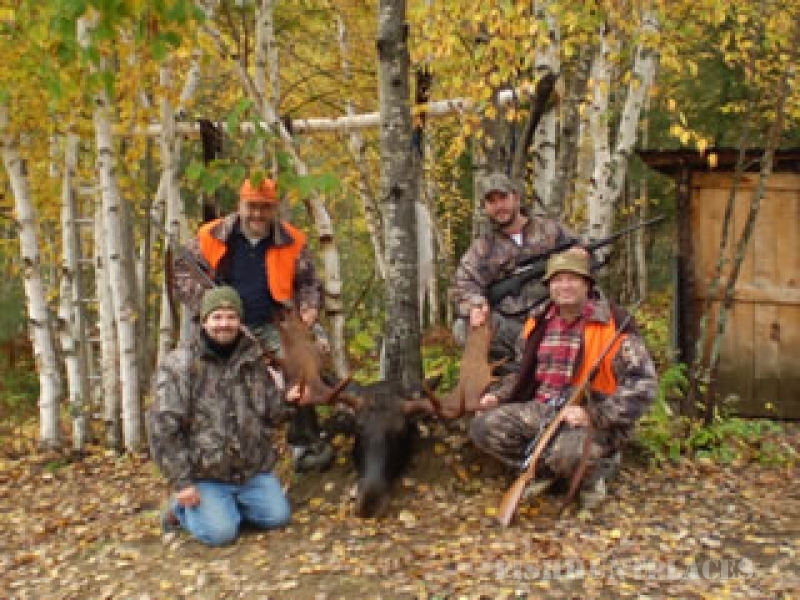 Whether it’s for fishing, hunting or vacationing in the outdoors, we guarantee you an unforgettable stay in one of the most beautiful forested territories of Quebec. La Vérendrye Lodge is located in the Outaouais region. We own 23 hunting territories and 35 lakes spread over an exclusive territory of 150 square kilometers where you can enjoy all types of hunting and fishing. 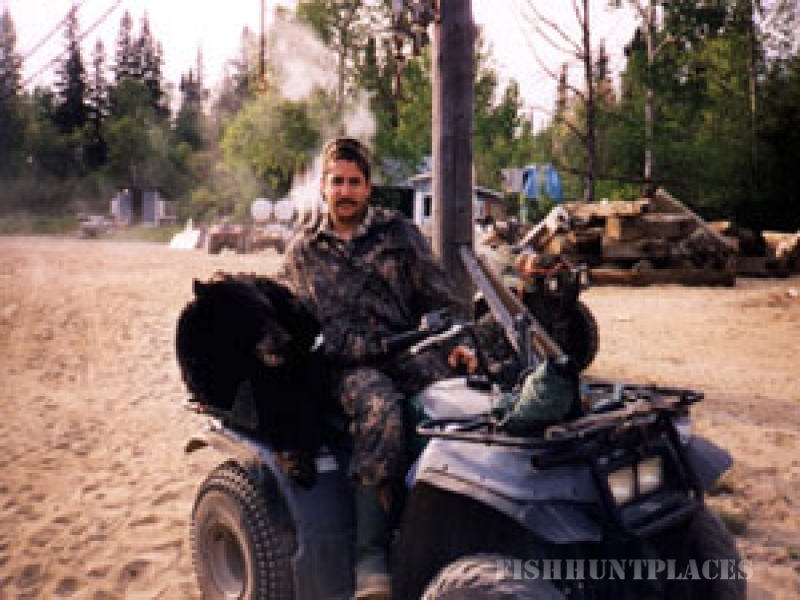 Black bear hunting is the specialty of our outfitter, which borders on the Réserve de La Vérendrye to the north. Several hunting sites are regularly baited on a vast territory west of the outfitter and are accessible by many roads. Bear hunting season from May 15 to June 30. We offer 23 hunting territories with exclusive rights that cater to every type of hunter and where you will be able to make the most of your season. A truly unique experience for any hunter! Furthermore, every season produces a good harvest thanks to the sound management of this resource. Introduce a parent or friend to the pleasures of hunting. Come enjoy a thrilling hunt in ideal conditions while sharing your passion! At La Vérendrye Lodge, the small game hunter can enjoy hunting with or without dogs, in an "exclusive territory" as this possibility is restricted to certain areas. This activity takes place without a guide, in a large forested territory dotted with several lakes. 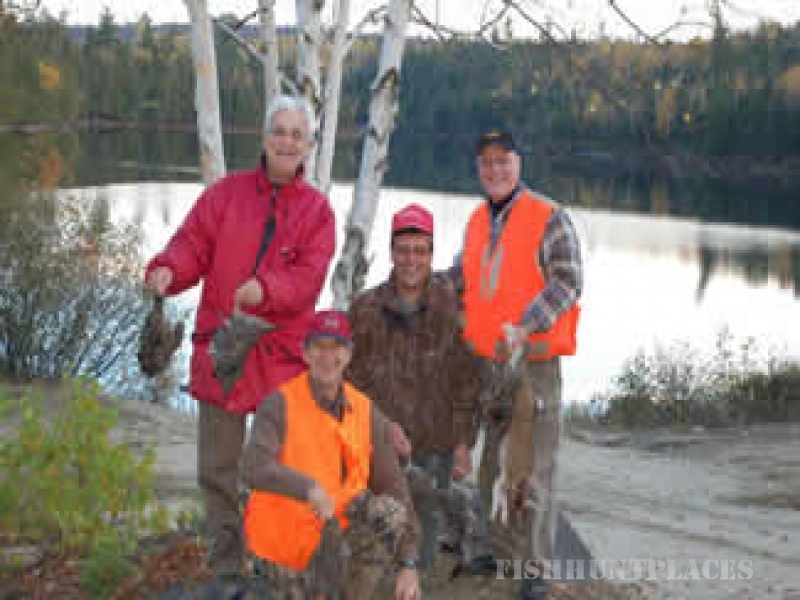 The small game is essentially made up of spruce grouse, ruffed grouse and hare. The chalet accommodation is comfortable and located near a lake. 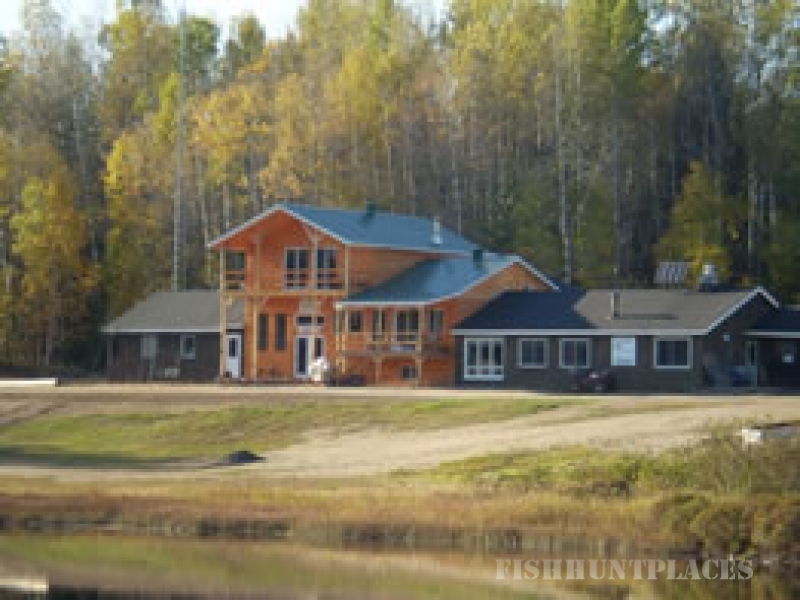 For walleye and pike fishing enthusiasts, La Vérendrye Lodge has 35 lakes and an excellent fishing river. You can enjoy a peaceful stay in a chalet set back in nature yet only a few kilometers away from all the services offered at the main lodge. You can also fish lake trout. The lakes are easily accessible by road and several boats are available.